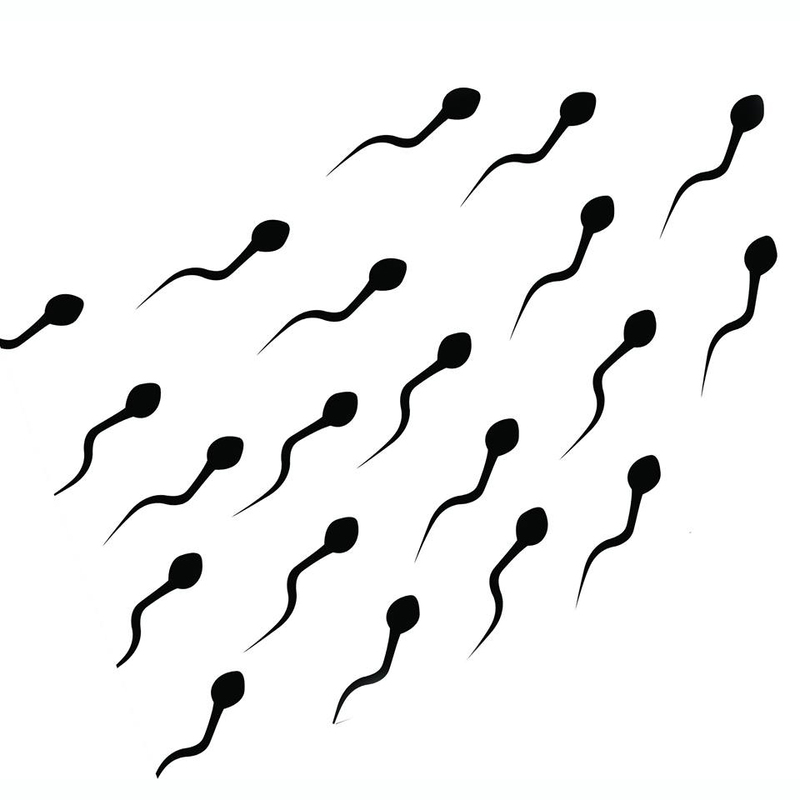 In the year 2020, men are no longer fertile. Men can sign up with the powerful baby industry and with potent medication start produce viable sperm. You will play a group of men that choose to be contracted with Nebido to produce a large amount of child developing sperm during a period of one year. Your compensation for this year at Nebido is SEK 1 500 000. For you, this is a huge amount of money. During the year you will not meet your family and friends, you will only be allowed virtual contact with them. This is to protect you from contamination and mental impact that may affect your sperm quality. You will get regular injections and medications to keep your sperm production lavish and fertile. There will be rules and directions for you to live by during this year at Nebido. The isolation and the intense medication will give you side effects that you didn’t know about. Some of you may even die on your way to give life a chance.